Welcome to our new website. Some logins may have been affected by the changeover. If you have a problem logging in, go to the Login page and click "Forgot Password." You will receive an email allowing you to reset your password. If you see any other error messages, go ahead and re-register on the new site for a new login. Marsh Landing is the premier gated community in Ponte Vedra Beach, Florida – just a couple miles from the Atlantic Ocean and only minutes from downtown Jacksonville. A vibrant and active community, Marsh Landing offers something for all ages. We have the #1 rated school district in Florida with an “A” rating for the past 14 years. We are close to some of the best health care facilities available anywhere. 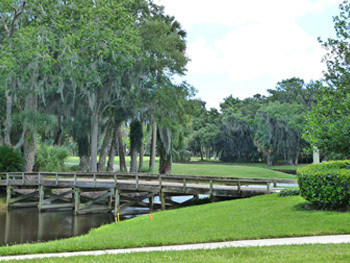 Our community of over 1,000 homes encompasses an 18-hole championship golf course that meanders through forested spaces and lush marshes, 10 tennis courts, two parks, access to the Intracoastal Waterway, fine dining, and fitness and swimming opportunities. 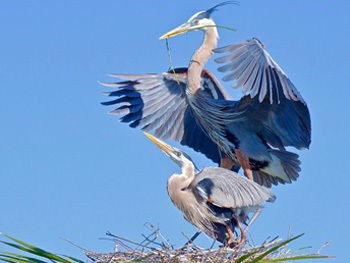 For more than 30 years, concern for nature and the environment has been foremost in the development of Marsh Landing. We took our time to get it right, resulting in a community of special character and great natural beauty with towering oaks, pines and palm trees throughout. 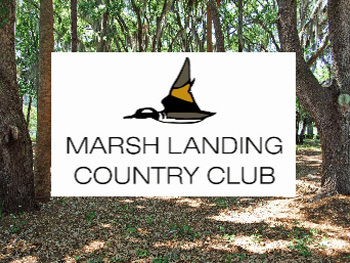 Here at Marsh Landing, you will discover the natural beauty of the northeastern Atlantic coast of Florida, and the best of north Florida living. We invite you to visit our About section to learn more. Visit our Information for Residents page for Frequently Asked Questions. See the Events Calendar for HOA and Committee meetings. All meetings are held at Marsh Landing Management Company in the first floor conference room, unless otherwise noted. If you need assistance with your user name and/or password for gateaccess.net, please contact Marsh Landing Management, 273-3033. The Resident's Forum is designed for all residents to share their personal comments regarding any issues relative to the Marsh Landing Community. Click here to visit the Forum.